The Occupy Wall Street (etc.) crowds (”Occupiers”) are loudly complaining about the “top 1%.” They vociferously complain about the greediness of the rich who don’t deserve what they have. Therefore – according to their thinking – we are justified in forcibly appropriating (to use a good old-fashioned Communist term) their wealth through punitive taxes and fees. Besides, all rich people are greedy and evil who must be punished because they don’t donate everything they have for the good of mankind. Etc. Etc. Islam is the religion of peace, we are told. Trade land for peace, Israel is told. All is not as it looks. Christians and Jews are Inferior, according to Palestinian TV. Listen to what children are being taught. Nothing more need be said. We will be hearing a lot about Federal deficits and national debts within the next few months. All is not as it looks. It is actually much worse, as evidenced by this article in USA Today. 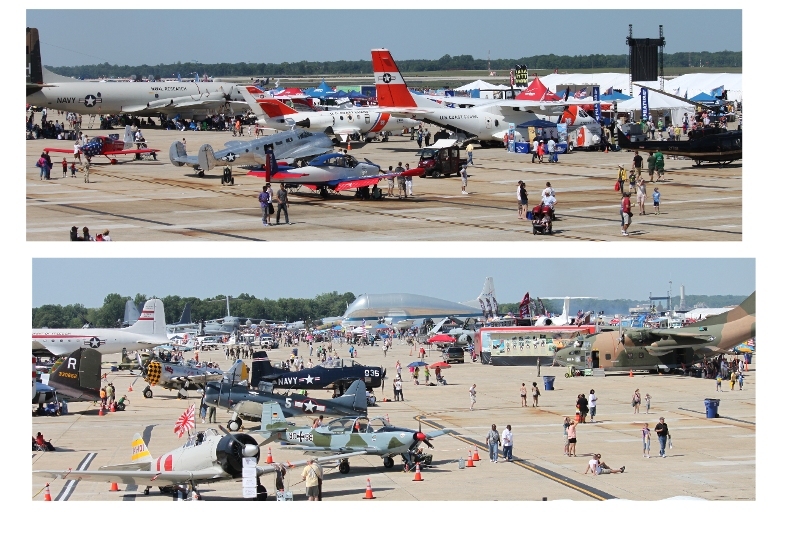 Every year the military hosts a free public air show at Andrews Air Force Base in the Washington D.C. area. This show gives the military an opportunity to strut its stuff, show off to the general public, and of course impress the Very Important People that need to be impressed in Washington. America, America, what have you done?